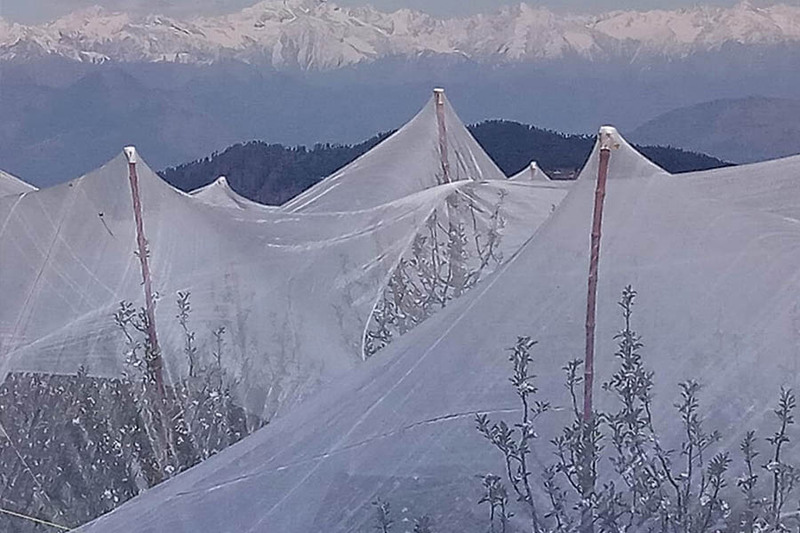 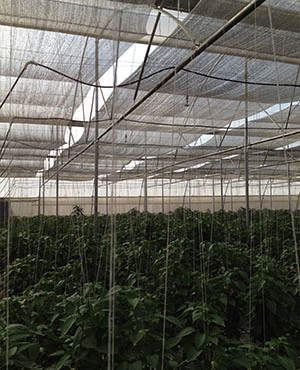 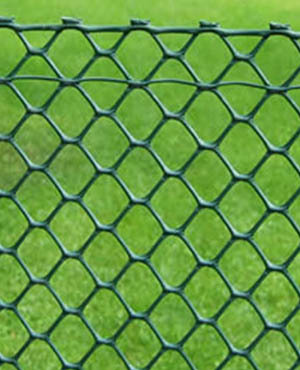 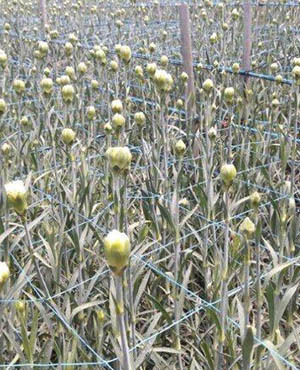 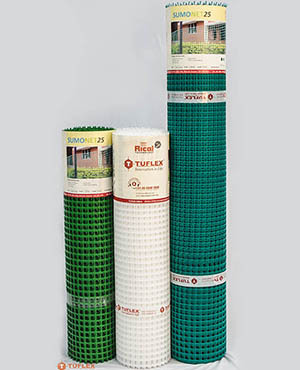 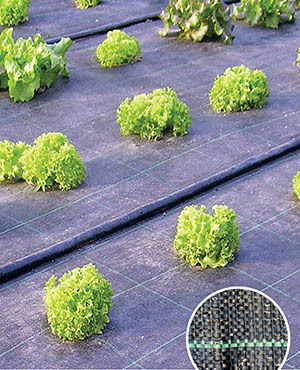 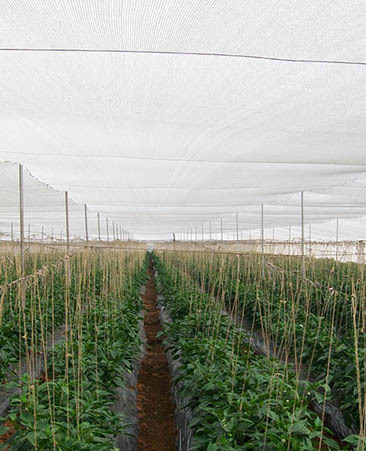 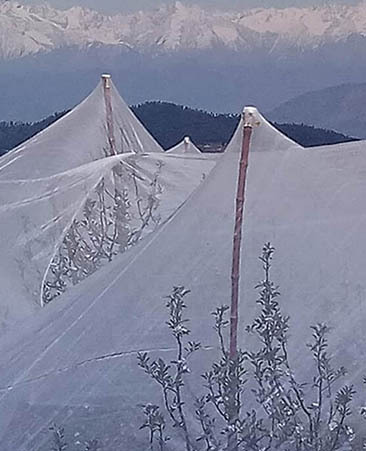 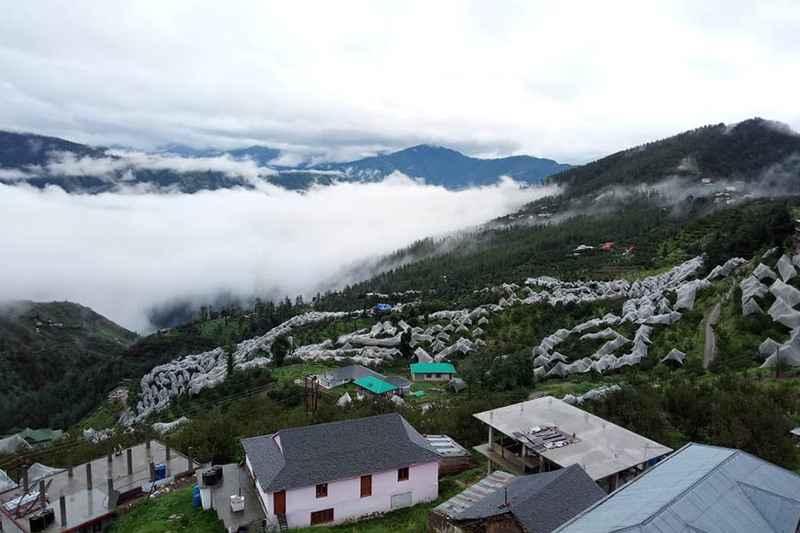 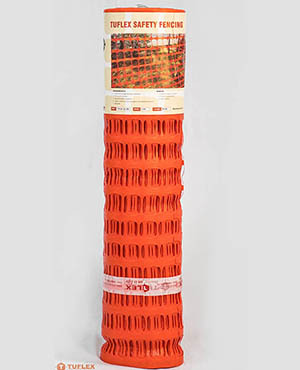 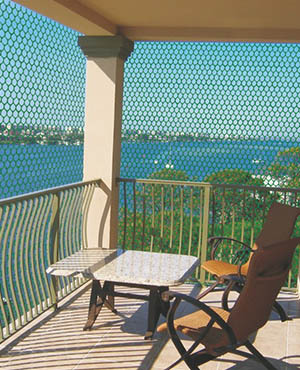 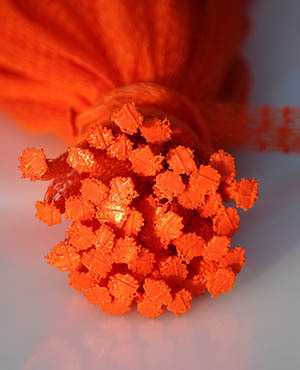 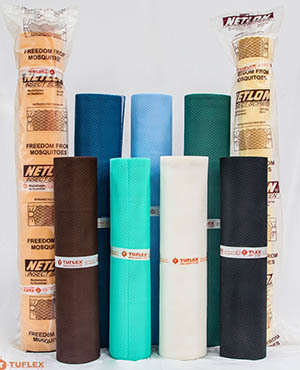 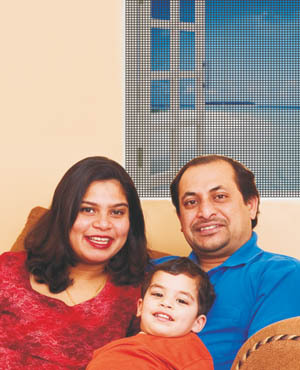 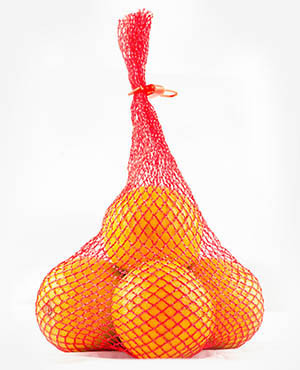 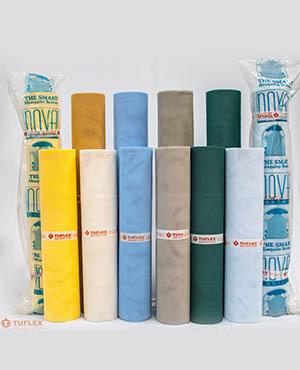 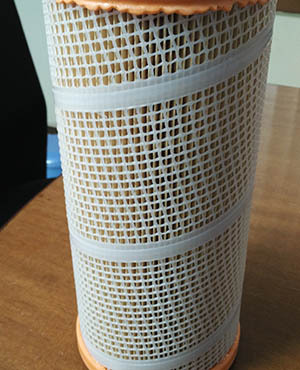 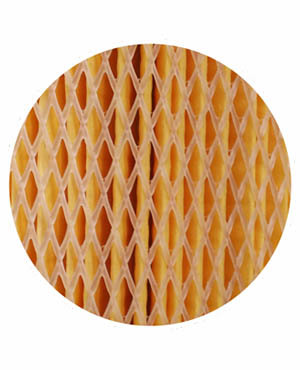 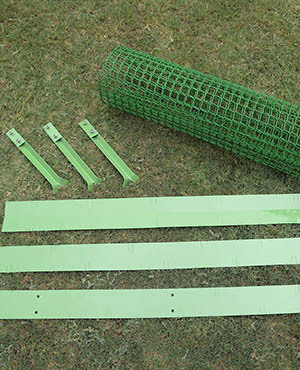 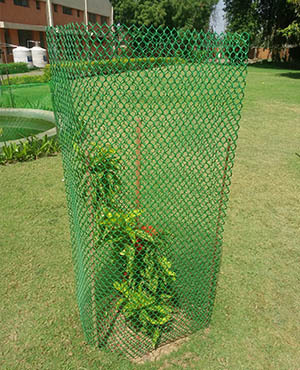 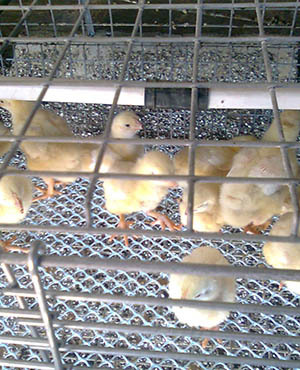 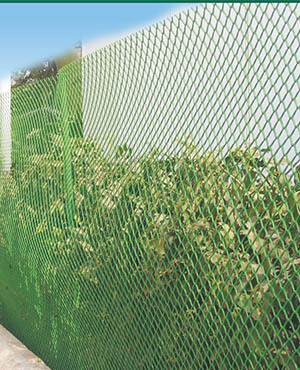 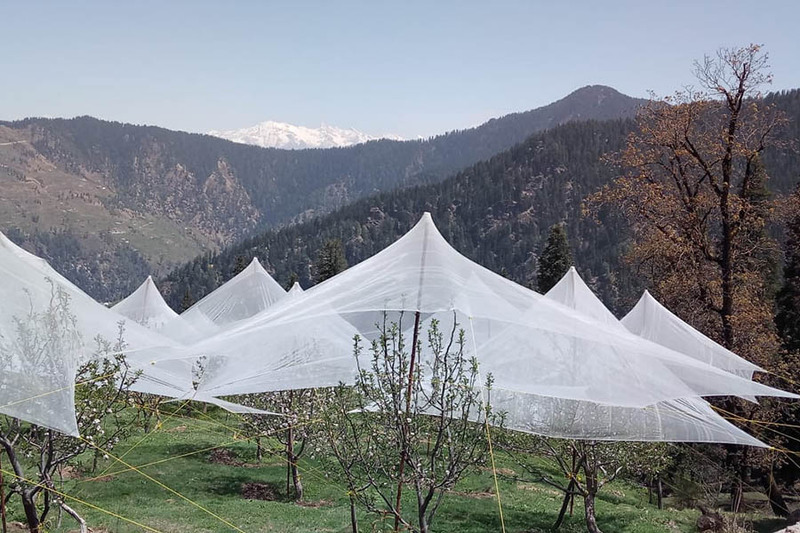 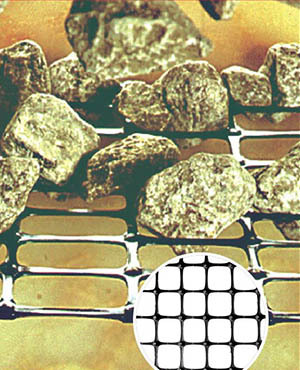 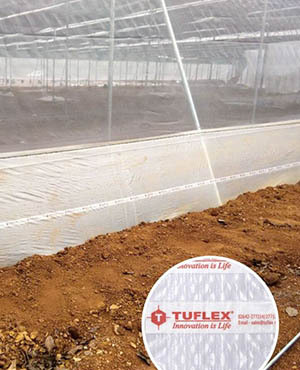 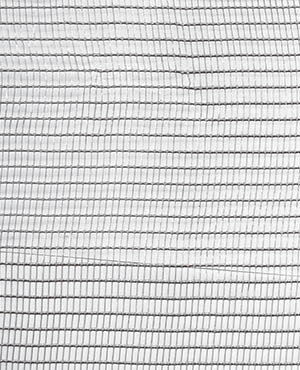 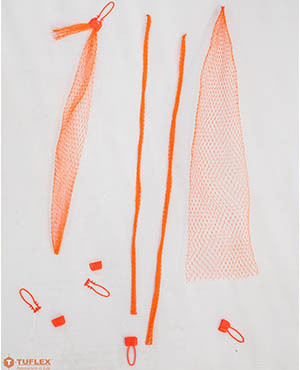 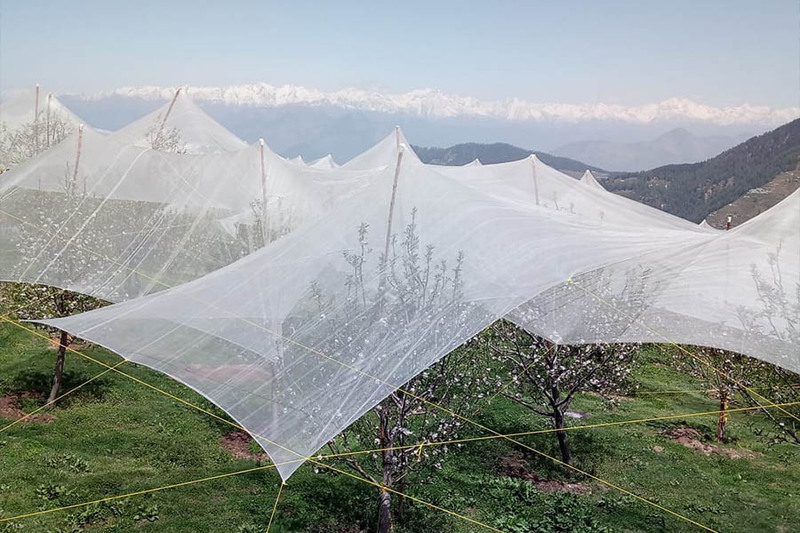 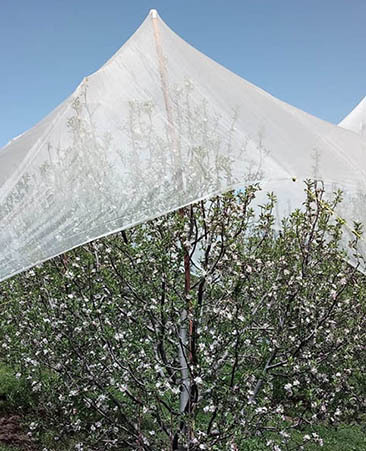 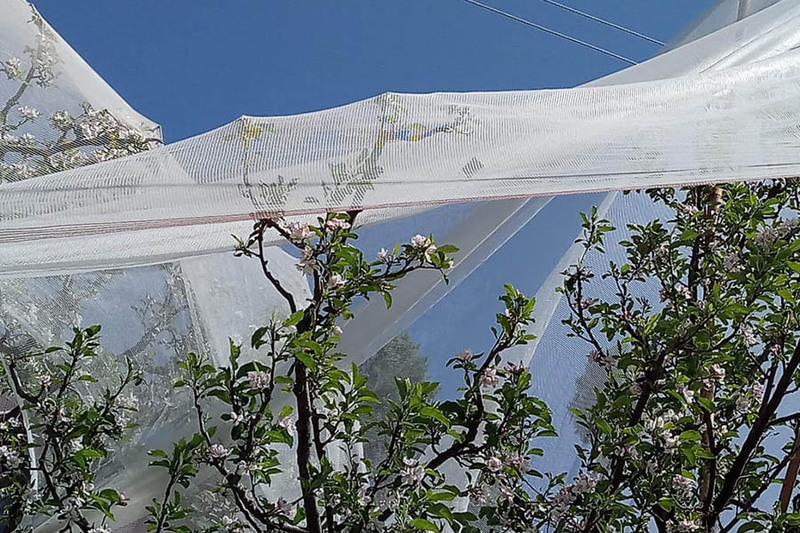 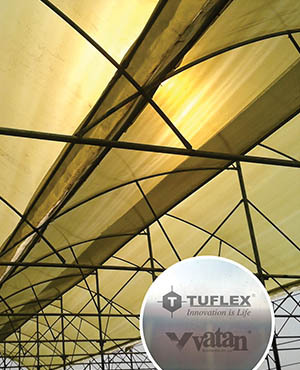 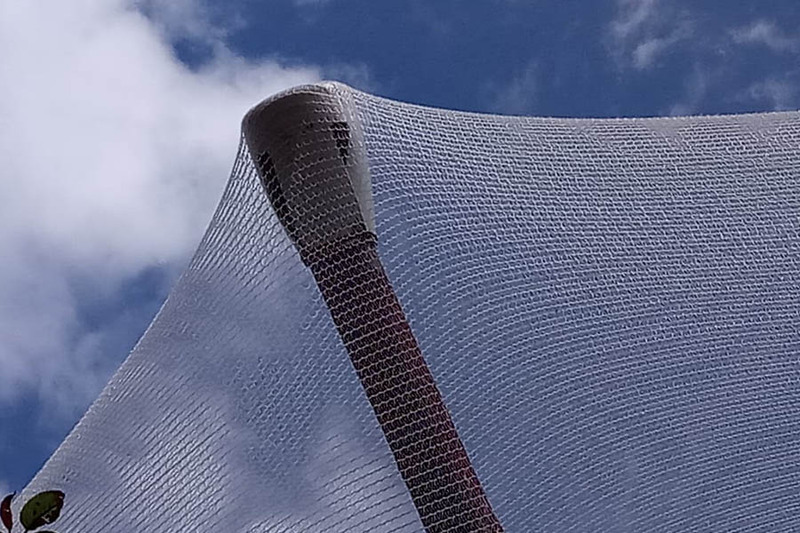 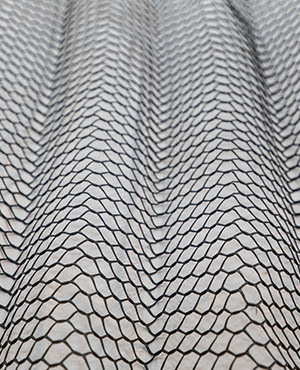 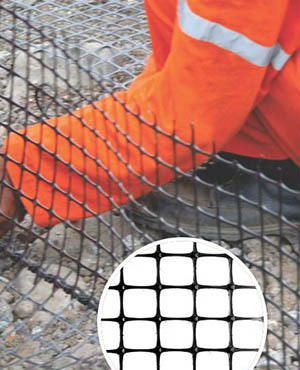 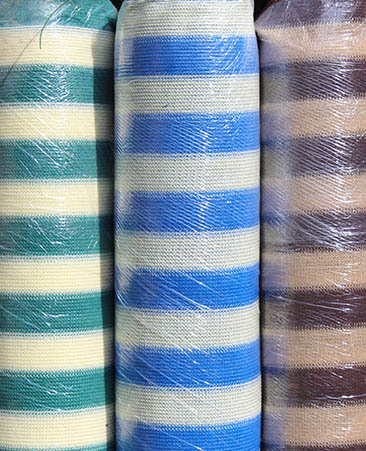 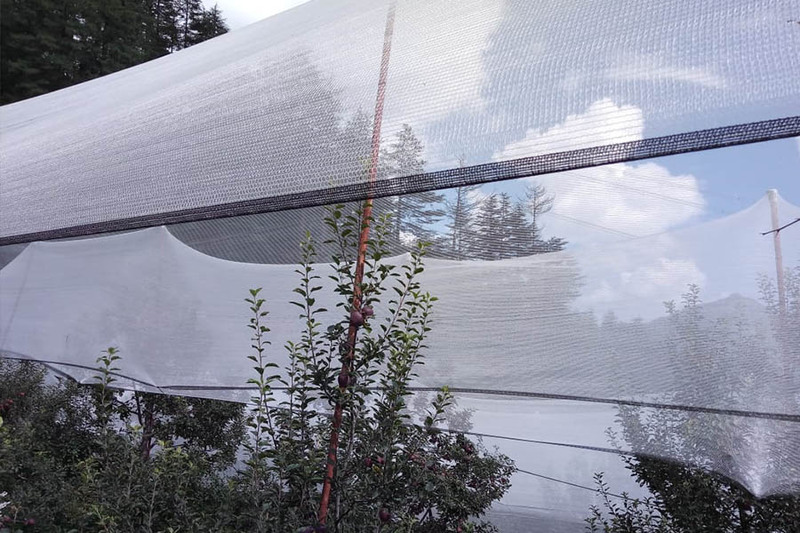 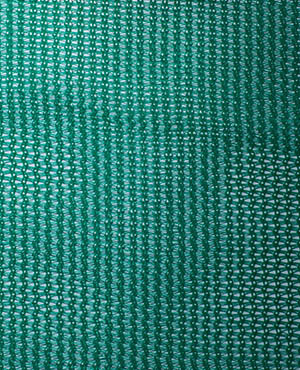 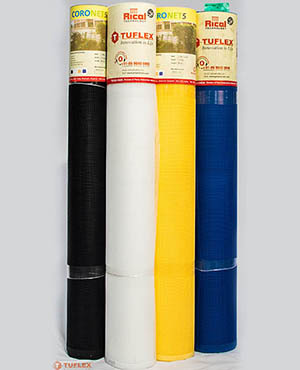 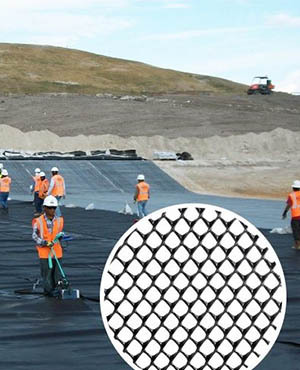 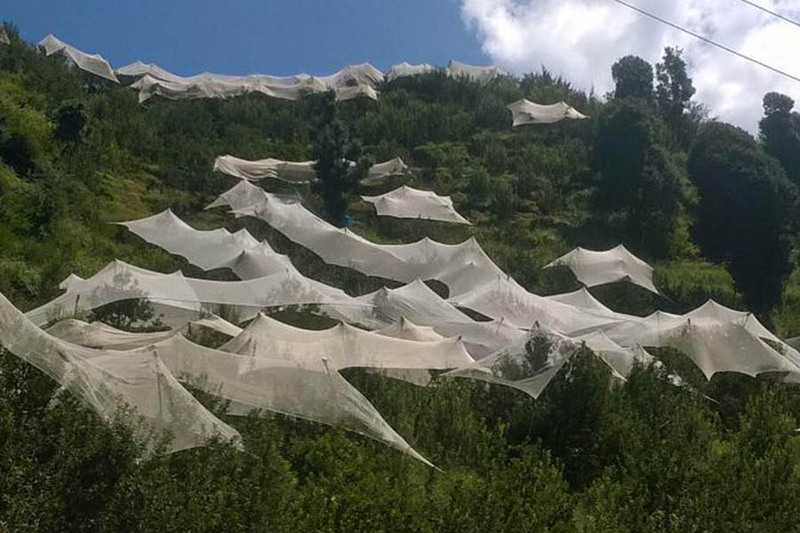 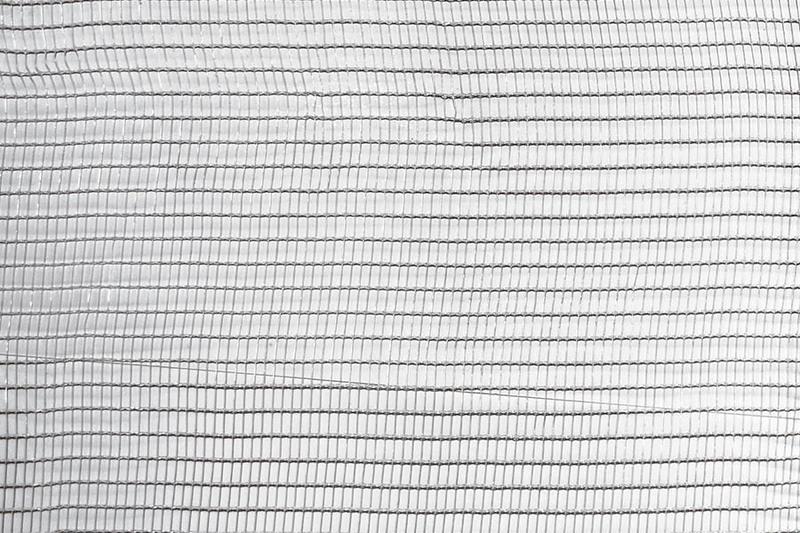 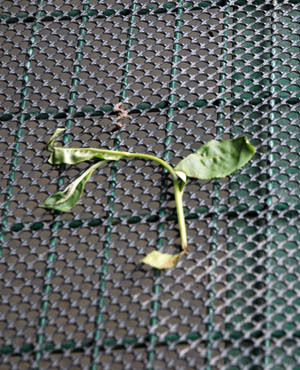 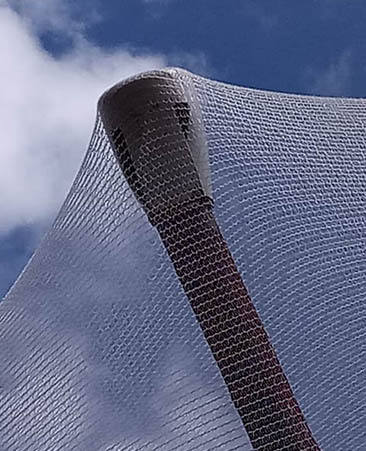 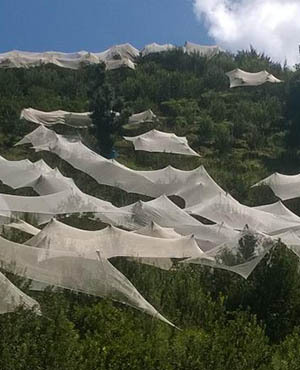 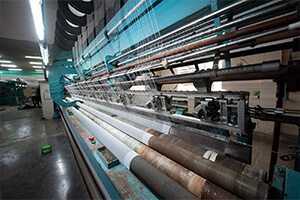 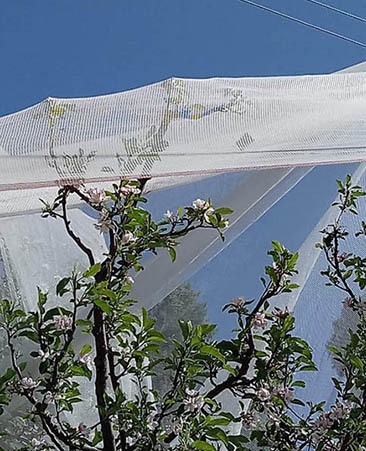 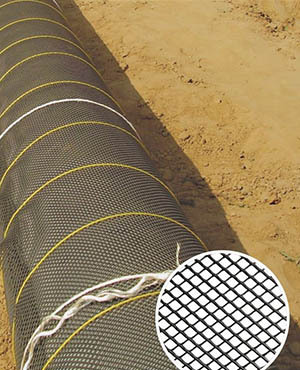 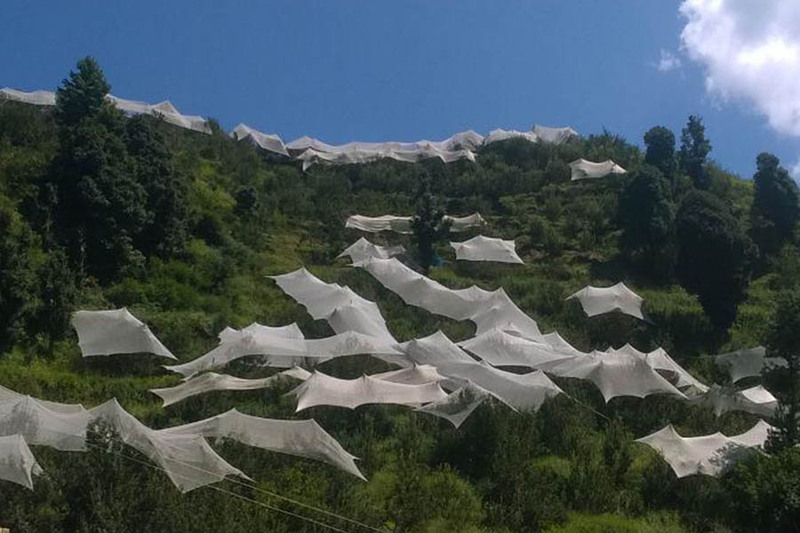 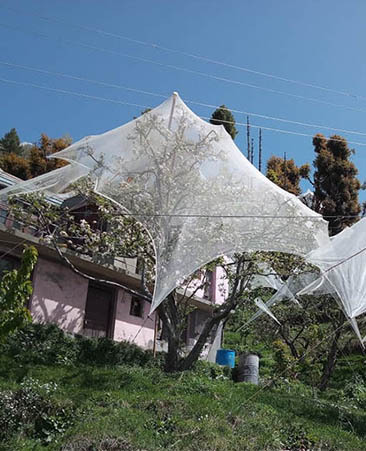 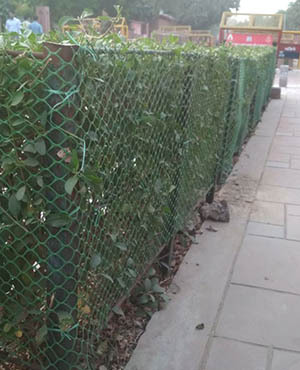 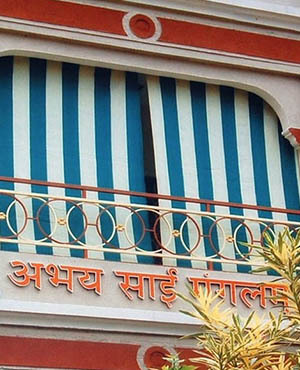 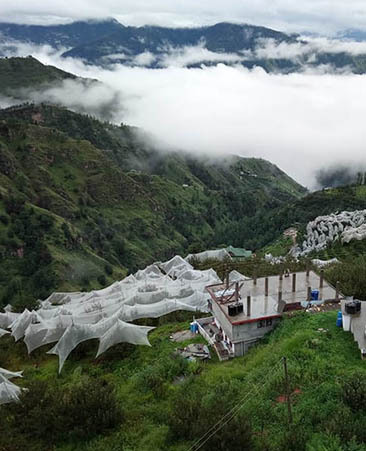 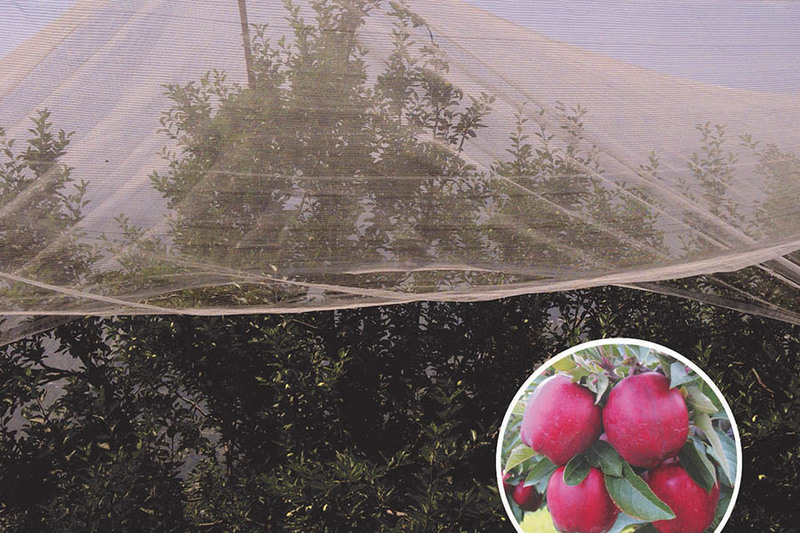 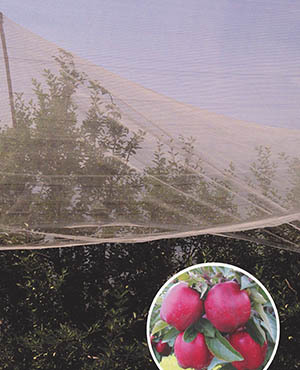 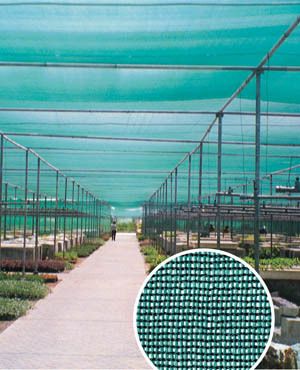 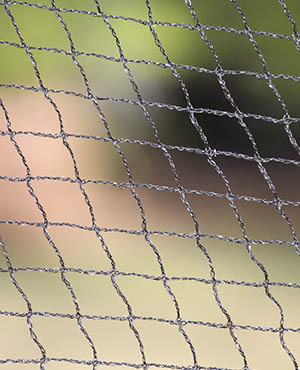 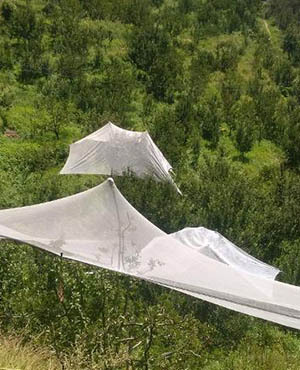 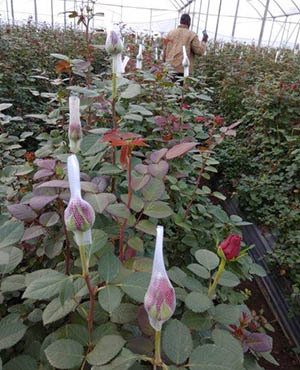 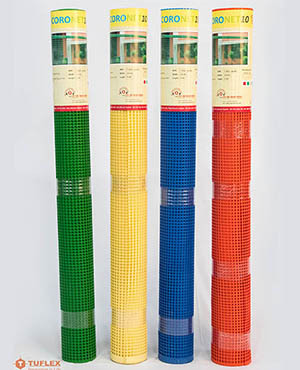 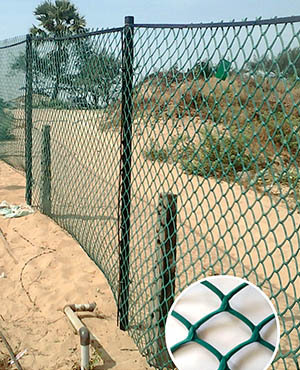 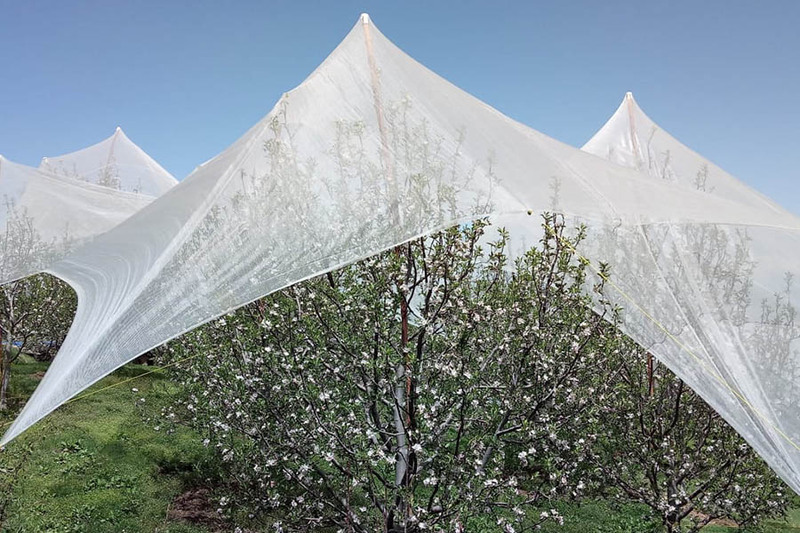 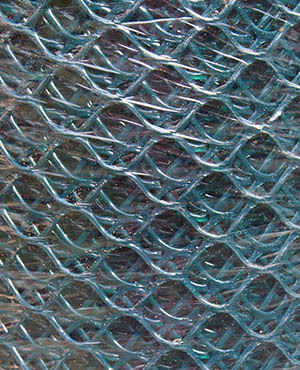 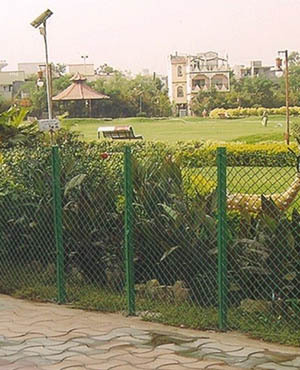 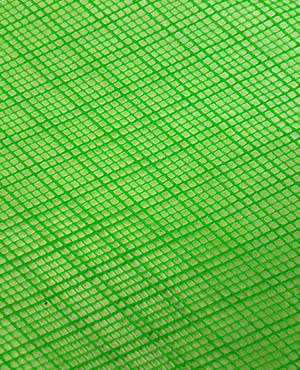 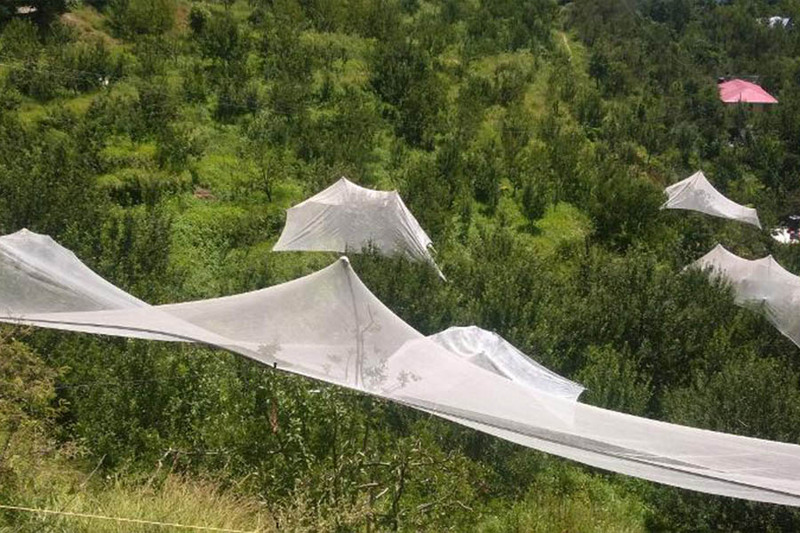 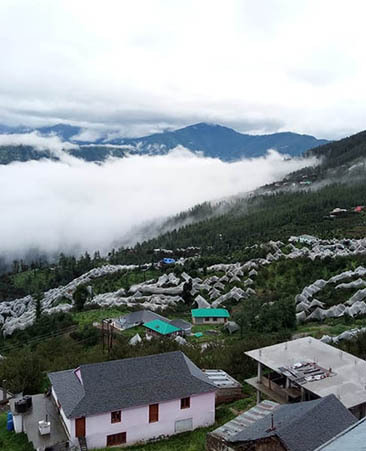 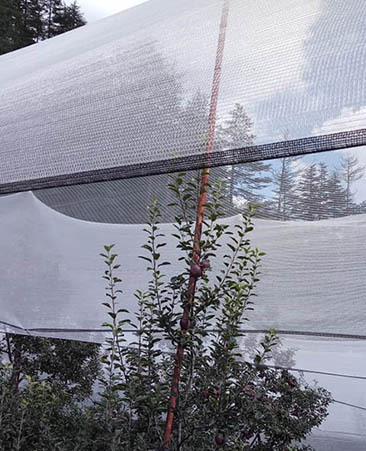 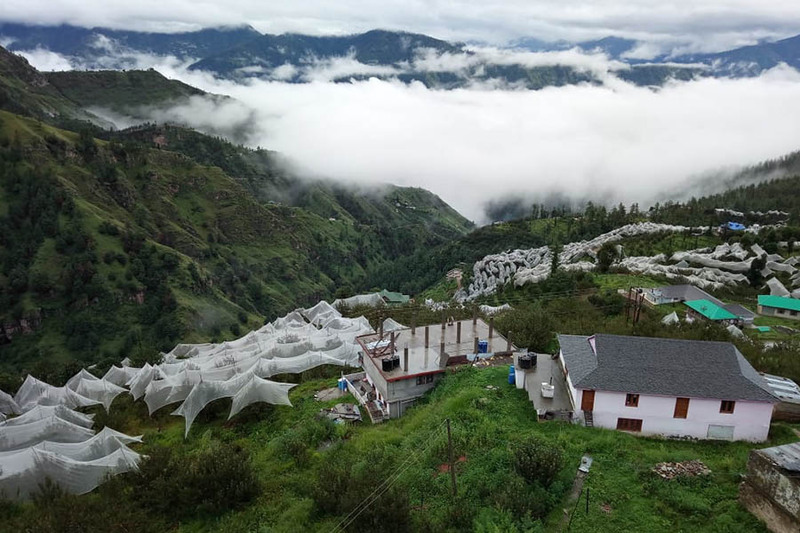 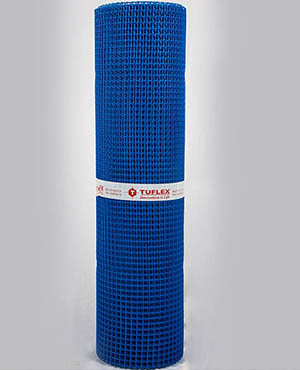 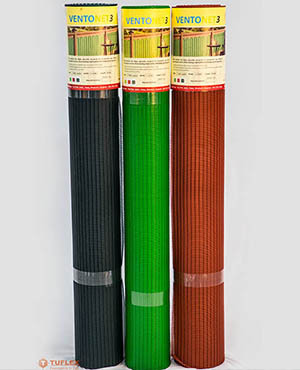 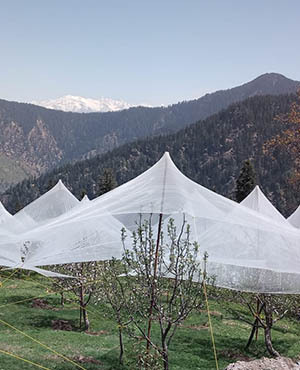 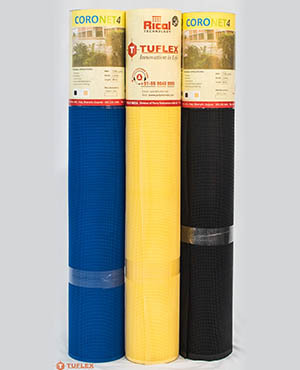 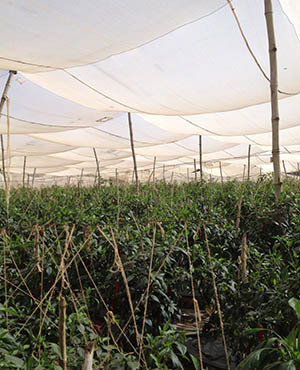 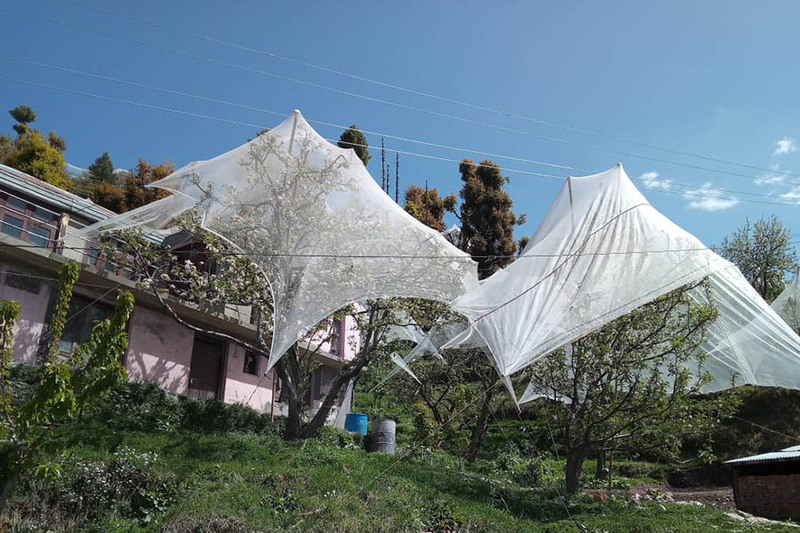 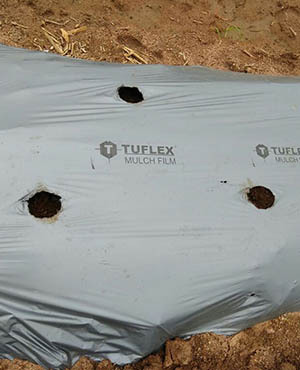 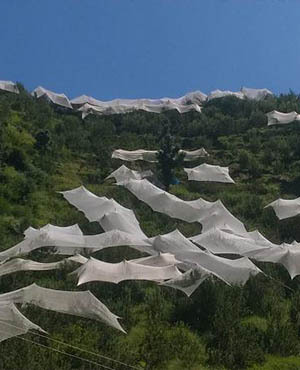 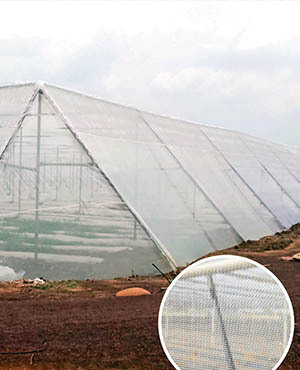 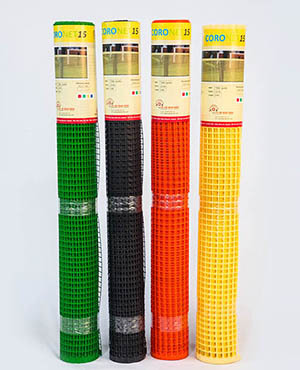 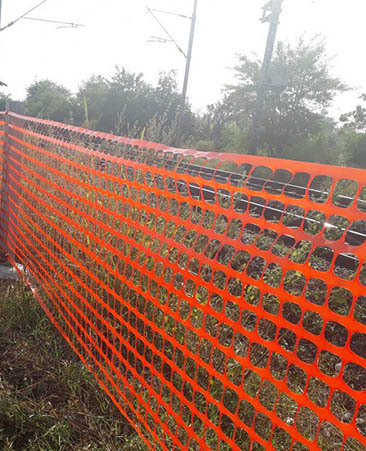 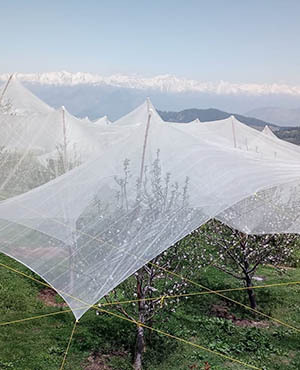 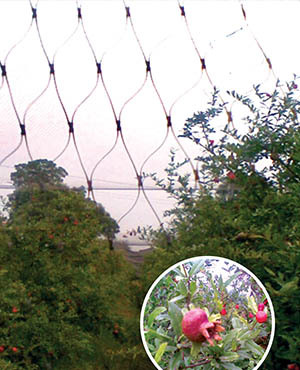 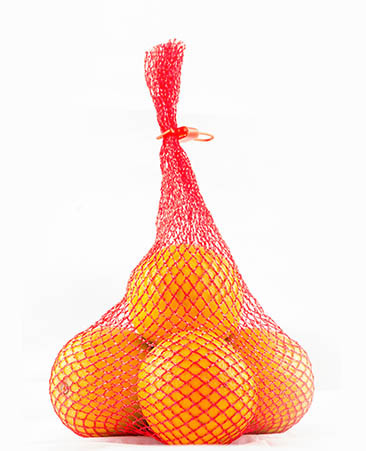 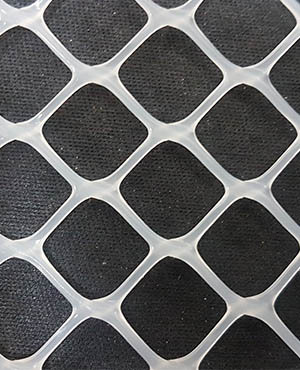 The Anti-hail Nets Woven is imported & it provide protection from strong wind, hail and frost damages. 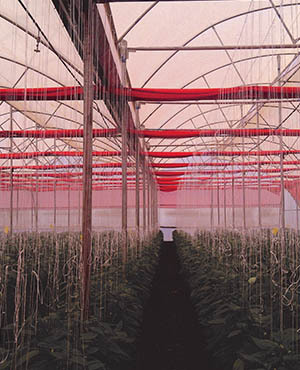 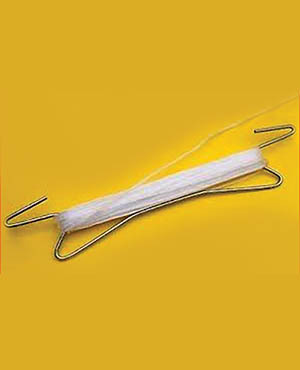 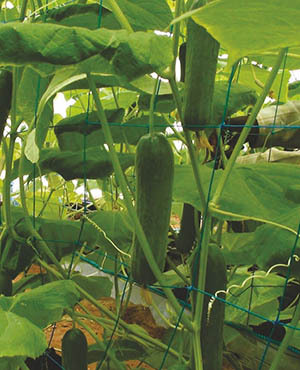 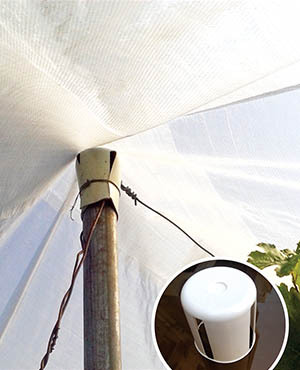 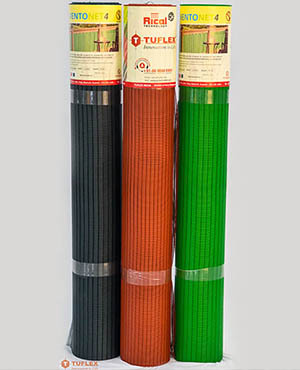 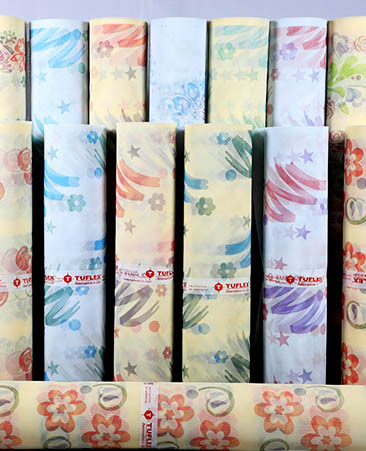 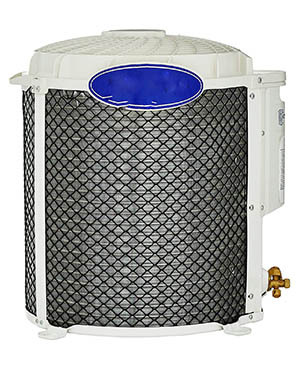 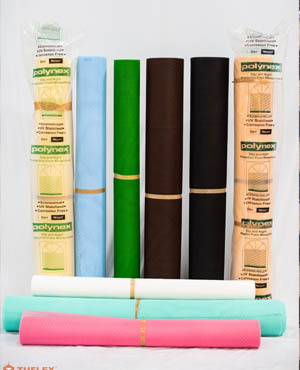 It keeps out birds and insects and creates an ideal atmosphere that stimulates vigorous plant growth. 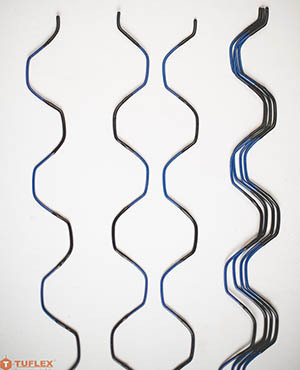 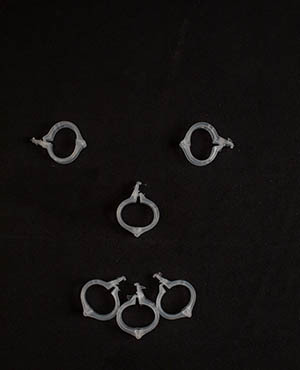 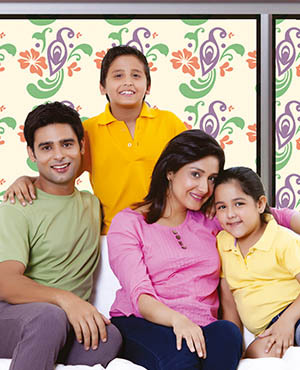 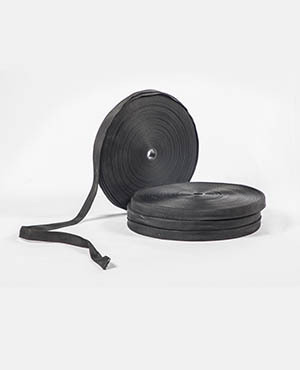 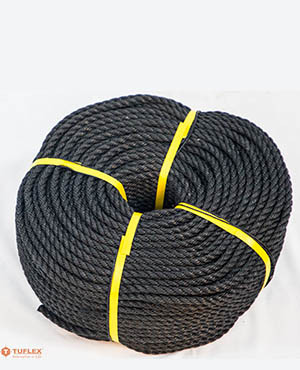 Possibility to install rings, ropes, etc.